Today, Oscar Isaac, alongside BB-8, announced details for this week’s campaign sponsored by CrowdRise in support of Star Wars: Force for Change. Since April 5th, Star Wars: Force for Change, an initiative that inspires people to make a positive impact on the world, has been matching the donations of Star Wars fans to four select charities up to $1,000,000! Check out the new video below! This month-long campaign will lead up to “Star Wars Day” on May the 4th. The four select charities include the U.S. Fund for UNICEF in support of UNICEF Kid Power, American Red Cross, Boys & Girls Clubs of America, and Make-A-Wish®. 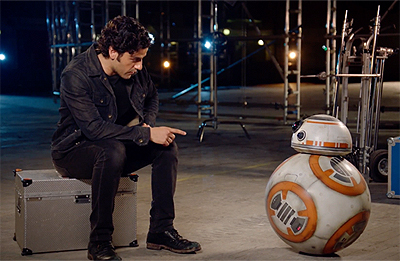 Isaac and BB8 are currently reprising their roles as Poe Dameron and himself, respectively, in Star Wars: Episode VIII, which is written and directed by Rian Johnson and continues the storylines introduced in Star Wars: The Force Awakens, and also welcomes back cast members Mark Hamill, Carrie Fisher, Adam Driver, Daisy Ridley, John Boyega, Domhnall Gleeson, Anthony Daniels, Gwendoline Christie, and Andy Serkis. 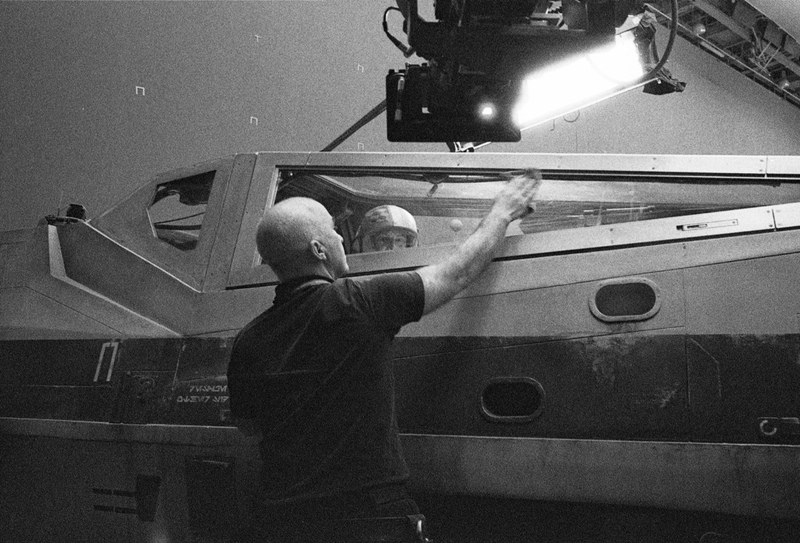 New cast members will include Academy Award winner Benicio Del Toro, Academy Award nominee Laura Dern, and talented newcomer Kelly Marie Tran.